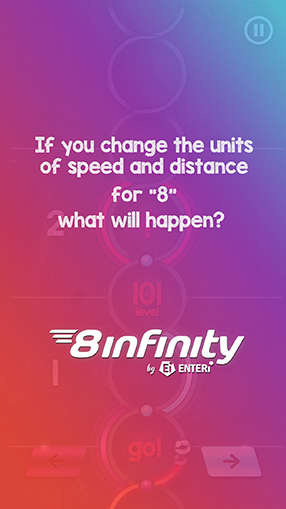 If you change the units of speed and distance for “8”- what will happen? 8infinity. 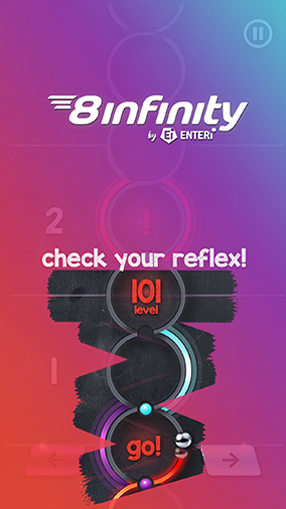 8infinity is a dynamic and rhythm game where the player reaches eights “8” - levels of infinity. 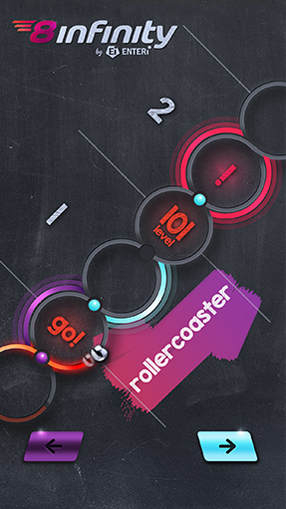 In the game there are no barriers. If there are any, it’s only the imagination! 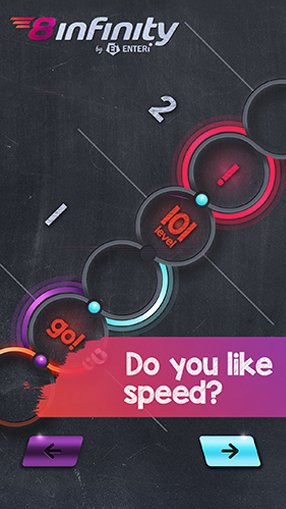 This game is for everyone who wants to improve their quick thinking and the related skills.